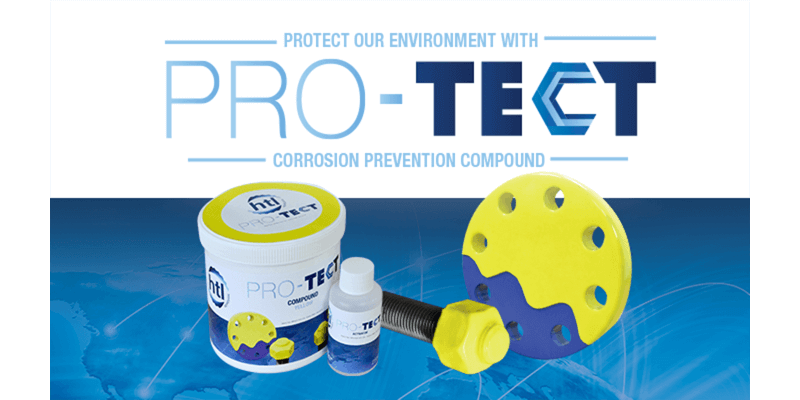 HTL Pro-Tect is an easy to apply specialist coating for the protection of new or ageing equipment against moisture and corrosion in hazardous environmental or climatic conditions. 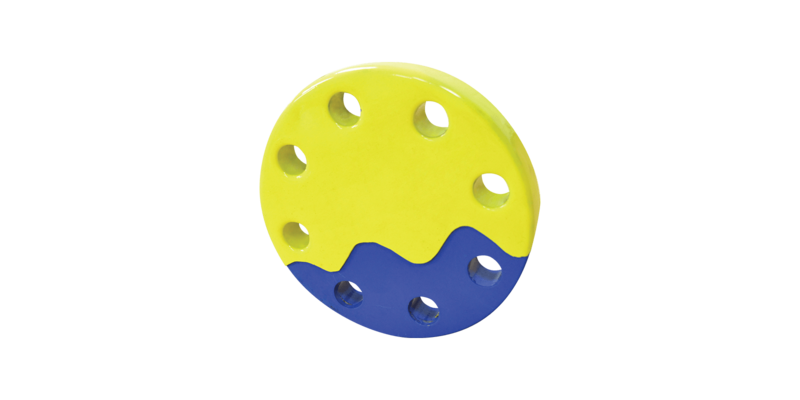 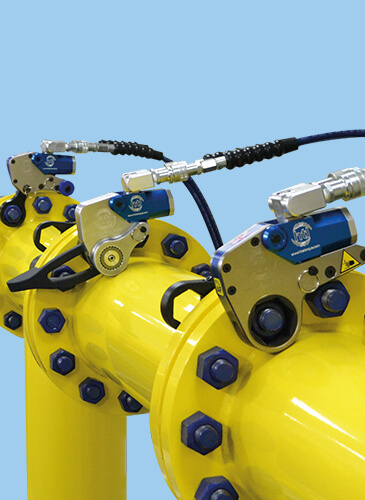 With easy application and a life span of up to 25 years, the product will protect all mechanically exposed assemblies in the harshest environmental conditions including subsea. 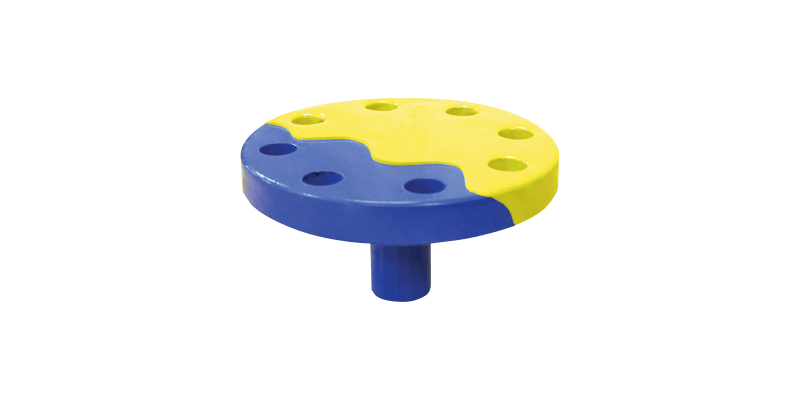 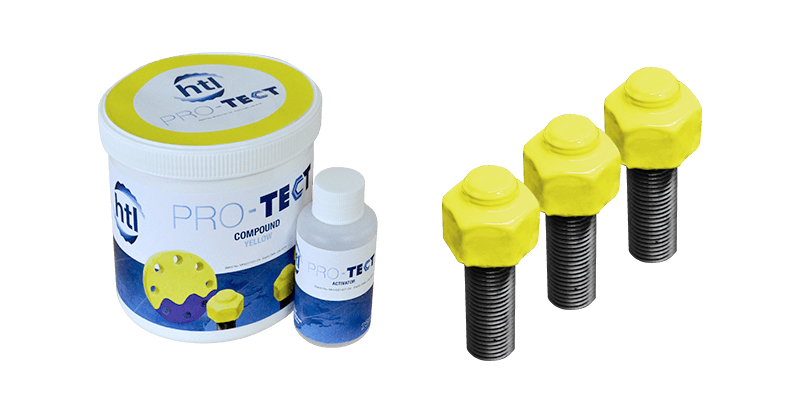 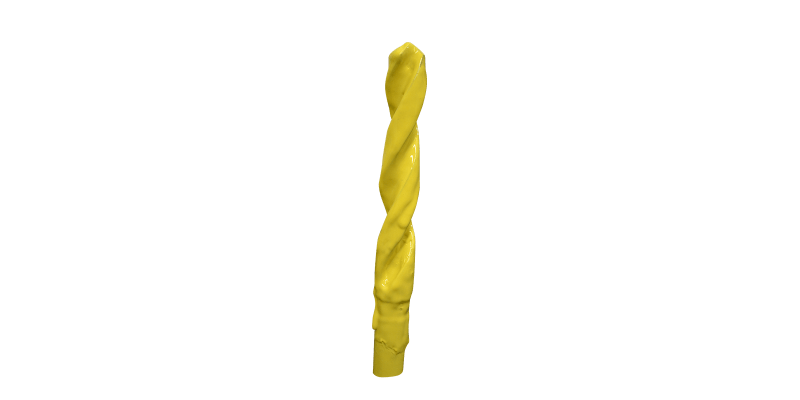 The high strength nature of the product comes from its silicone base which forms a strong, resilient, and rubberised coating; averting moisture, debris, water or oxygen ingress, resulting in the workpiece being kept in its “as installed” condition. 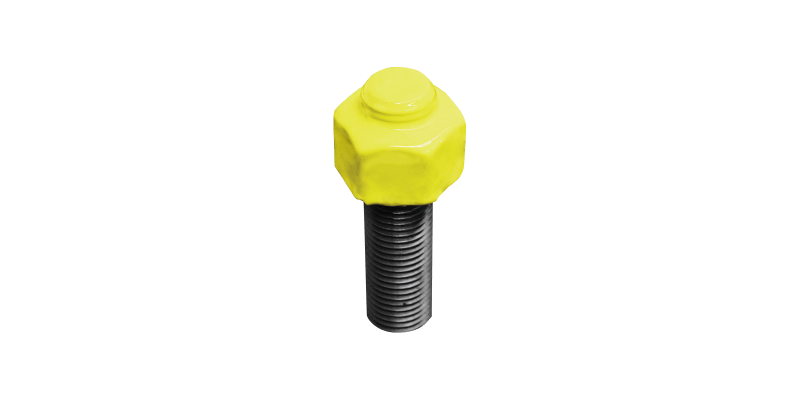 Supplied as a complete kit with everything needed for application, this product promotes best practice engineering and is a major contributor towards maintaining critical joint integrity. 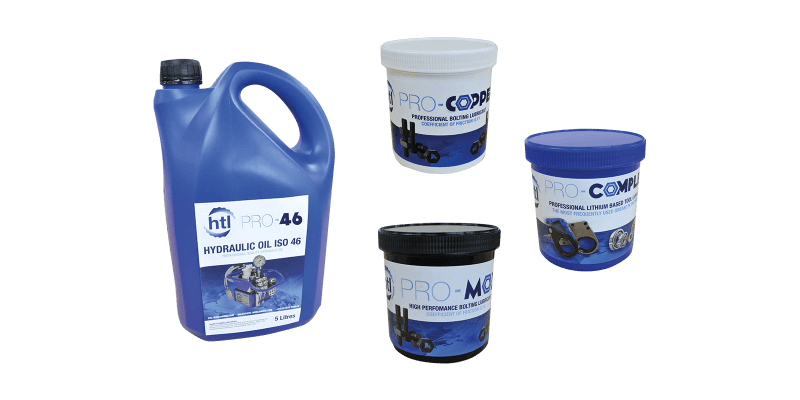 HTL Pro-Tect is non-marine pollutant or toxic to the environment and 100% recyclable. 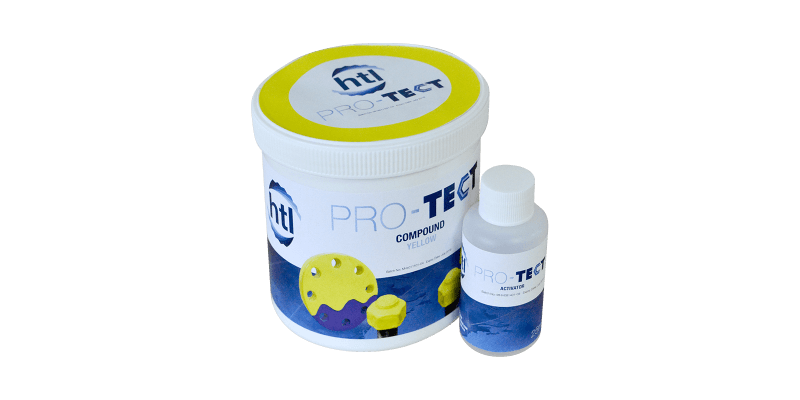 HTL Pro-Tect is easily removed by cutting and peeling and can also be re-applied. 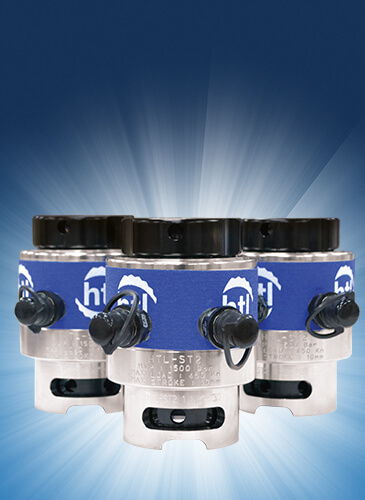 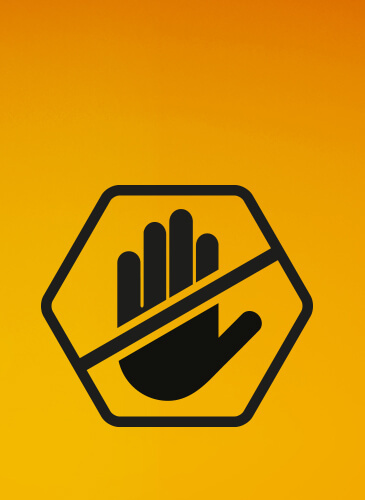 HTL Pro-Tect is supplied with everything needed for application.